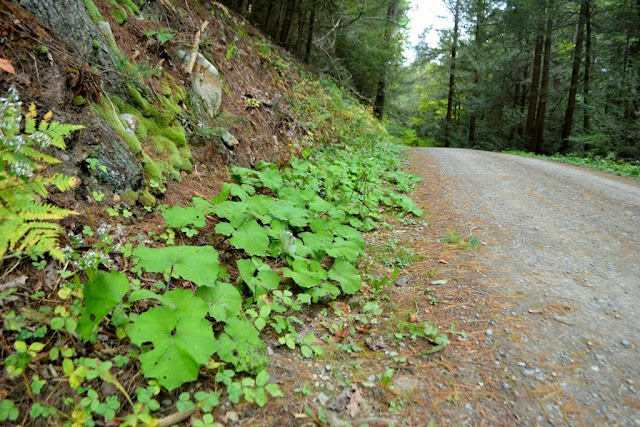 Could a patch of coltsfoot along a woods-road be a good spot for a new discovery ? Yes, even though coltsfoot patches are quite common (at least around here), it seems I may have documented something 'new'. Now, it's nothing big like a new species... but click here to see what I found in the coltsfoot patch (next post).